I include England as the first possible dark horse, albeit speaking as an Englishman I am not confident we even qualify as that. 2002 World Cup quarter-finalists, Euro 2004 quarter-finalists, 2006 quarter-finalists, 2008 did not qualify, 2010 2nd round, 2012 quarter-finalists, 2014 group stage. Not exactly formidable or awe-inspiring. 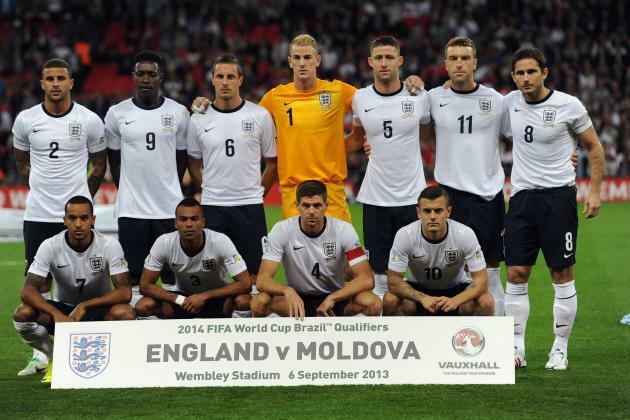 Can Roy Hodgson turn England’s fortunes around in France, and who will be his key players? Wayne Rooney is often presented as crucial to England but injuries have left him devoid of the pace he once had. He is England’s all-time top scorer but most of these goals have come against minnows, and he hasn’t exactly been in sparkling form of late. To cap things off, he is currently injured – he’ll be fit in time for the Euros but what sort of form will he be in? The trouble is, Hodgson will probably pick him regardless. Harry Kane burst onto the scene last season and has continued to score goals for Spurs. He is, in my view, a must, as is his Tottenham colleague Dele Alli. The two of them have struck up a good working relationship and barring injury, both need to be in the squad. Another player who may yet be in the squad is Leicester forward Jamie Vardy, who has been in good form for the table toppers. His Leicester colleague Danny Drinkwater could yet also be in contention, and given his form, deserves to be considered. All in all though, it’s difficult to work England out for sure. I couldn’t begin to work out who truly deserves to go, and even if I could, it doesn’t mean they will go. After a miserable World Cup, reaching the quarter-finals would be progress.